Want to add a little color and fun to your tablet and cellphone? 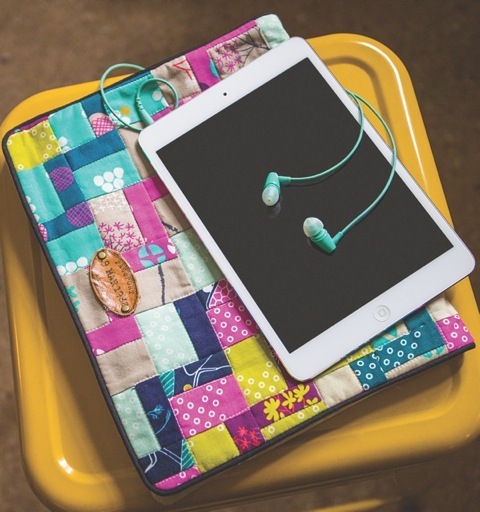 This tablet and cellphone sleeve may be perfect for you! Store your electronic devices in this wonderful yet practical project. Learn how to do a zigzag patchwork and more! This sewing project is easy to make and can be completed by sewists of all levels. Every student will make a tablet and phone sleeve. Single class of 6 hours. Students must have sewing machines and cutting and pressing stations. Attach the front and back. Assemble the flap and exterior piece. Assemble lining and exterior piece. 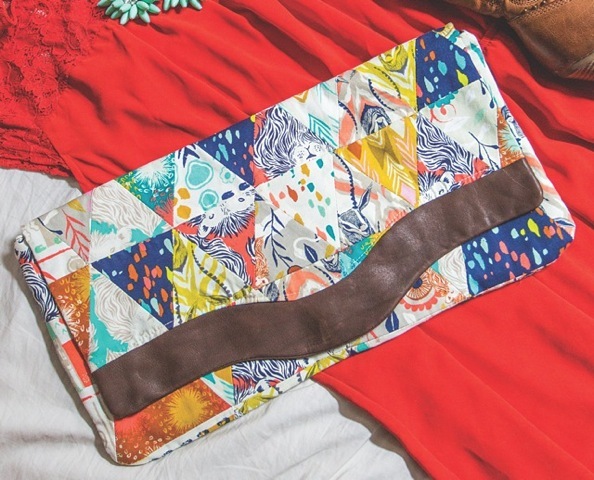 The Scarlett Clutches come with two different patterns. Learn how to do triangular patchwork and more in this fantastic project. It is intended for sewists of all skill levels, and it’s a fun, practical, and easy project for anyone to try out. Each student can take home a clutch! TIP: When you are assembling the triangular pieces, do not sew all the way around but leave ¼˝ on all corners. Patchwork the exterior front, back, and flap. Attach the flap to exterior back. Put on the magnetic snap. Assemble the exterior and lining. 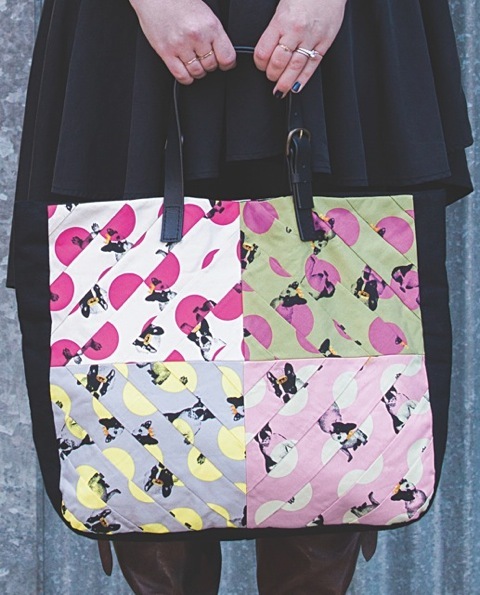 The Tailynn Bag is a tote bag styled with beautiful patchwork. This project is designed for anyone to make, especially beginners and intermediate sewists. Learn how to do diagonal patchwork and more! All students will complete a bag. Patchwork the front and back. Make the lining zipper pocket.